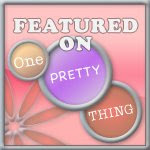 I made the top for this quilt way back last spring at the quilting retreat. I used fabric from the duvets I made for my girls. The quilt is only 10 months late. Not too bad, eh? 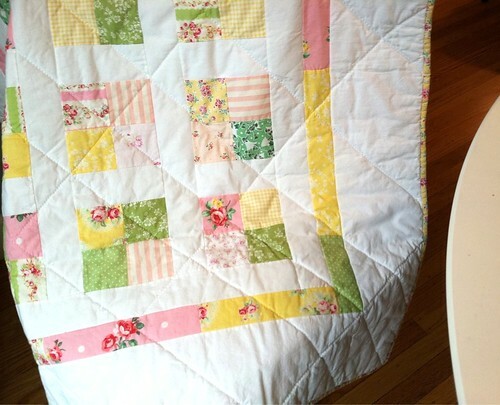 Here is the quilt I made for Claire's big sister - nearly 5 years ago! good Job, Katy...better late than never. 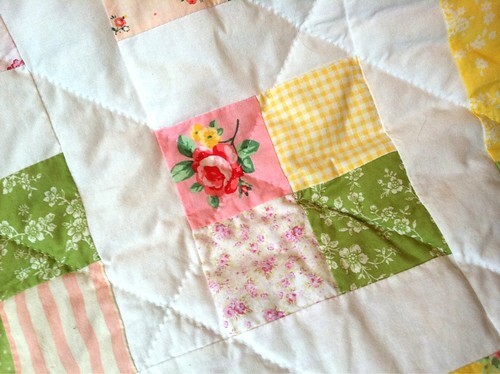 I will forever love Classic Quilts the best. This one is gorgeous. 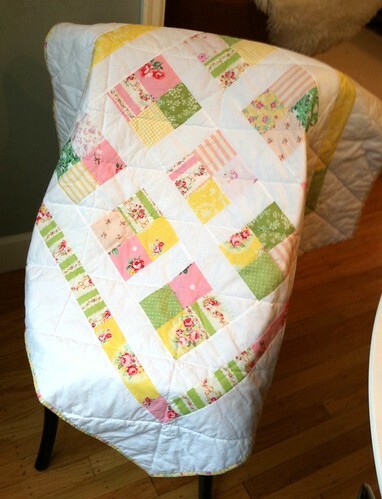 The most treasured gift I received for Madelyn is a baby quilt made by my friend Phillis. Eight years later, it remains as perhaps the best gift even M has ever received.